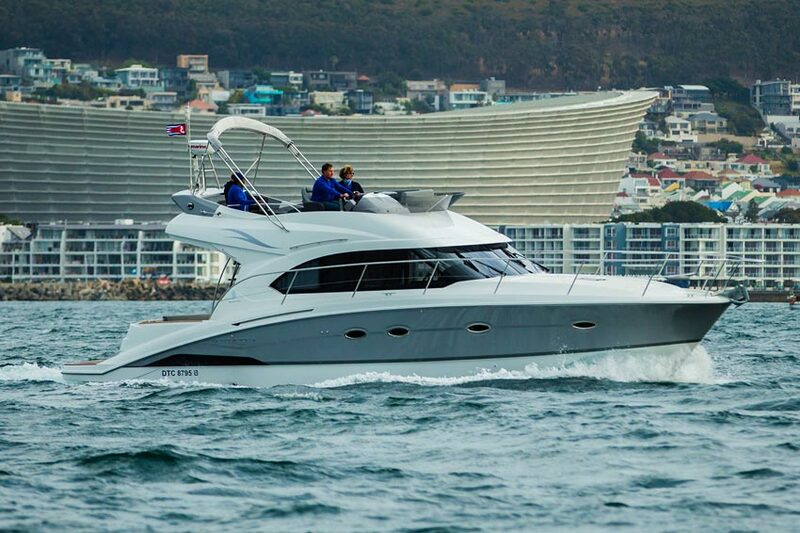 If you want to enter the superyacthing industry, but sailing is not your thing, then our brand new RYA Day Skipper Motor Cruiser Program is for you. Come to Ocean Sailing Academy and go from complete beginner to qualified Day Skipper with an inter in a few short weeks. An RYA Day Skipper has the ability to operate a cruising yacht or motorboat on coastal cruises during daylight. This program is a curation of essential courses to fully equip you with all the skills needed to become a competent Day Skipper. It covers all aspects of skippering a modern cruising yacht including boat handling, navigation, pilotage, seamanship skills and the diesel engine. This program starts with two online short courses before joining us for 3 weeks of lectures and practical training. Essential Navigation and Seamanship Course – course info and bookings here. RYA SRC-VHF Radio Course – course info and bookings here. Powerboat Level 2, 30 April – 1 May – course info and bookings here. RYA Motor Helmsman Course, 2 and 3 May – course info and bookings here. RYA Day Skipper Theory, 6 – 10 May – course info and bookings here. RYA Diesel engine Course, 13 May – course info and bookings here. RYA Day Skipper Motor Practical, 14 – 17 May – course info and bookings here. Got a question about this program?